Currently juggling between an upcoming film release and the recent birth of his second baby, seems like Shahid Kapoor can’t catch a break. It hasn’t even been 24 hours that his second born, a baby boy, was born and Shahid already has an issue to tackle. In weird and mysterious circumstances, his social media accounts, Twitter and Instagram got hacked by some hackers. 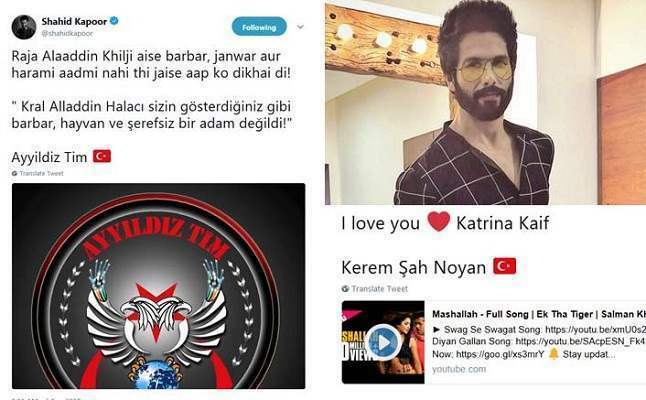 The hackers created quite a mess by professing love for Katrina Kaif on Twitter and Instagram. In another post, the attacker wrote an angry note. The Turkish text loosely translates to “King Allauddin the rope was not a barbarian, animal and dishonest man as you have demonstrated!” in English. It seems that the hackers are disappointed by Ranveer Singh’s portrayal of Emperor Alauddin Khilji in the film ‘Padmavat’ in which Shahid played the role of King Rawal Ratan Singh. 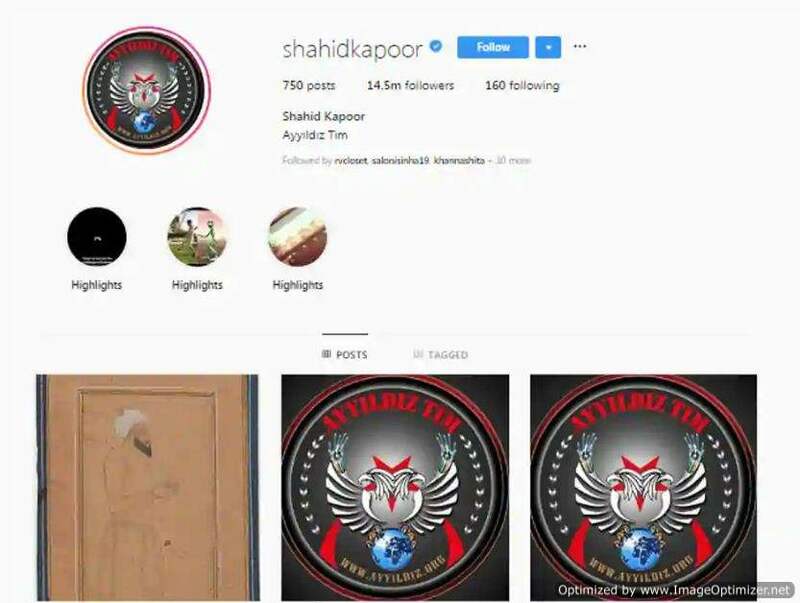 On Instagram, the hackers changed Shahid’s profile picture and posted a picture of a painting of Khilji. They shared two videos on Twitter and captioned them as “We Will Win” with a Turkish flag. 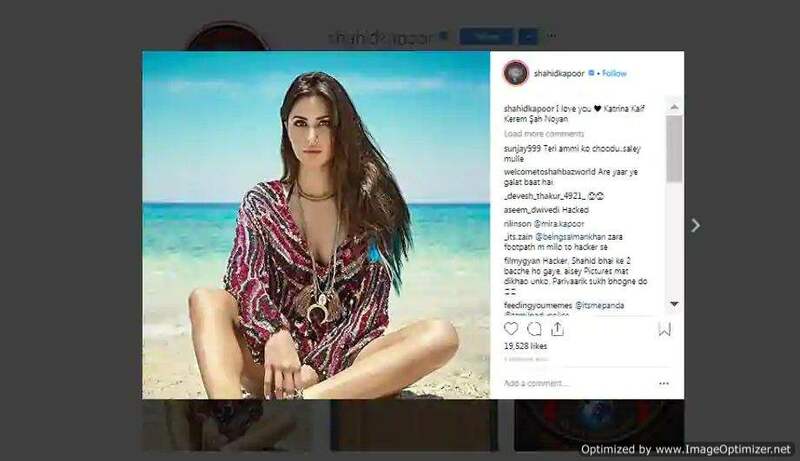 In another post on Instagram, the hackers posted a picture of Katrina Kaif on Instagram and wrote: “I Love You, Katrina Kaif”. This was truly bizarre. 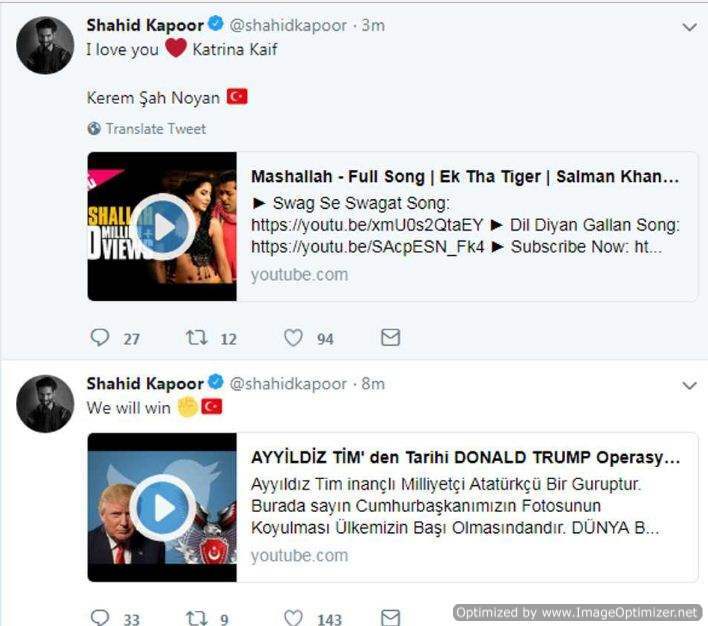 We are glad that Shahid got access to his social media back. These posts are obviously deleted now. Let’s hope this never happens to anyone ever in the future.